You make your business successful. We keep it running. Our managed service clients experience the highest level of service priority as well as 24/7 support. Through our proactive monitoring services, we often know about and address issues before our clients are even affected! 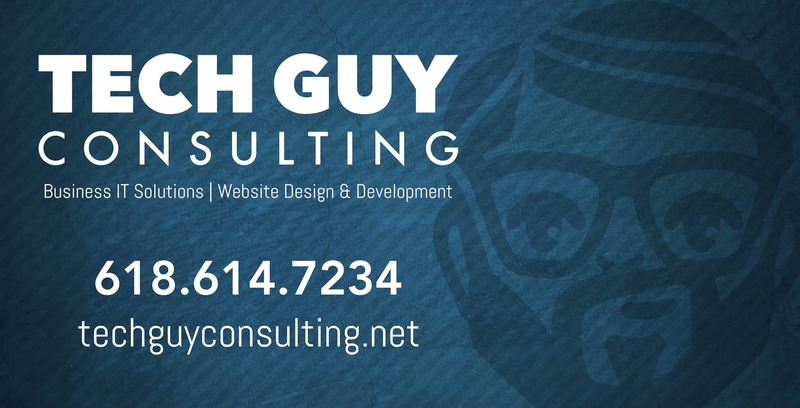 Managed IT Services means Tech Guy Consulting will become the primary point of contact for all of your IT needs. We will keep your systems and your network running, reliable, and secure. Tech Guy Consulting provides a range of proactive services to keep your IT systems reliable and secure. Our team supports a wide range of businesses, resulting in a high level of knowledge in many different IT scenarios. Experience higher availability with our multi-person TEAM at your service. There’s always strength in numbers. Skip the frustrations, our 24/7 help desk is at your service whenever you needs us. Our managed services clients experience UNLIMITED remote support through email, over the phone and even screen control/remote access. Our team continually implements improvements to your network and devices. Our clients see ongoing performance enhancements as we grow their network and infrastructure. Our clients can access our support ticket system on any device. We update our tickets regularly, so you will always know the status of your support request. MSP Contracts bring the stability of flat rate pricing that grows as your company grows. Our pricing is based on our client complexity matrix, which helps us predict a clients needs and our time investment. Our methods are proven and our services come well reviewed. Many of our new clients come from existing client referrals and our client retention is unmatched in southern Illinois. Our existing clientele range from school districts to medical facilities, from electric utility companies to water districts, and many other industries where reliability is critical. Our service area stretches from Cairo, IL to Belleville, IL and all areas in between. We also service many parts of southeast Missouri and western Kentucky.